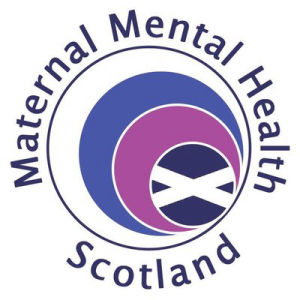 Maternal Mental Health Scotland is a national Scottish charity who work to raise awareness of maternal mental health illness among health, social care, 3rd Sector organisations and the general public. We are aiming to reduce the stigma which prevents women from seeking help and we campaign for pregnant and postnatal women in Scotland to receive the best mental health care irrespective of where they live. We are looking for a Chair of Trustees to join our Board and help guide our organisation as it moves forward into what we see as a new and exciting phase. 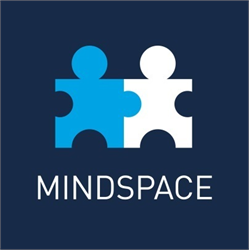 We are looking to recruit an enthusiastic and dynamic individual who has an understanding of mental health issues and a commitment to our work. It would also be advantageous for applicants to have an understanding of the role of a 3rd sector organisation. 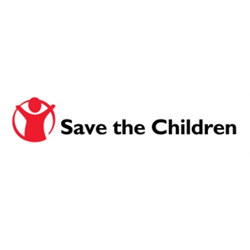 Applicants will have the experience and skills to ensure that the charity continues to develop. As the Chair of Trustees, you will be required to contribute to the governance of the organisation including attendance at regular board meetings, other ad hoc meetings, Annual General Meeting and annual conference. The Board now meet approximately every 6 weeks in Glasgow. 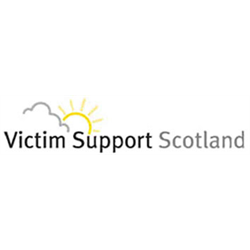 The preferred candidate will be required to join the Protecting Vulnerable Groups Scheme (PVG) or undergo a PVG Scheme update check prior to a formal offer being made by MMHS.